Exact Sciences and The University of Texas MD Anderson Cancer Center entered an agreement to jointly develop and commercialize blood-based screening and diagnostic tests for the early detection of lung cancer. The initiative is part of part of MD Anderson's Moon Shots Program and seeks to build upon the center’s research into predictive biomarkers for lung cancer and Exact Sciences’ development and commercialization of Cologuard®, an FDA-approved, noninvasive stool-based DNA colon cancer screening test. 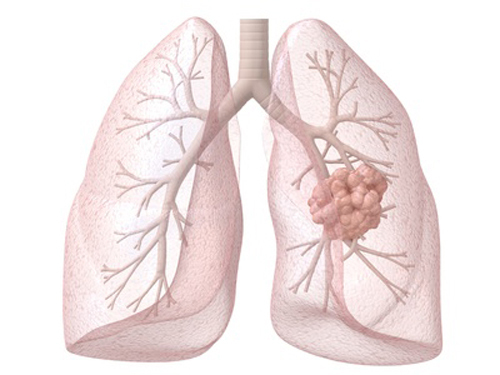 The two groups plan to develop a new blood test that targets biomarkers associated with lung cancer. The collaboration specifically aims at developing a screening test to determine the need for low-dose computed tomography (LDCT). This test would offer the opportunity to screen nearly 11 million Americans considered high-risk smokers and former smokers, the organizations said. The partnership is also aimed at developing a diagnostic test to determine the malignant status of nodules found through LDCT screening.